Hello there, my name is Anna and welcome to my page! I established the name, Leap of Faith Wellness on the 18th August 2005, the cremation day of my first born, James. 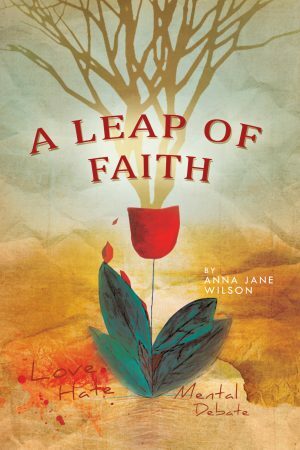 In my moment of grief, I wrote on a piece of scrap paper, “Leap of Faith Wellness….worldwide” Like an epiphany, it was as though I had given birth not only to my son, but also to my own Leap of Faith and a calling from deep within. I also completed my flower logo the same day. By October 2006, I took over a Wellness centre in my then locality. I was working as a qualified massage therapist. Other therapies on offer were Reiki and psychic practices which I knew little about but was curious to learn more. Come late 2008, with a gallery of art, a bookshop and therapy rooms, I had re-branded and renamed my centre, “Leap of Faith Wellness.” My daughter was also born the same year. 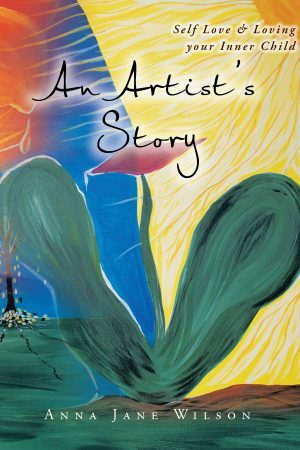 This turnaround of events from a place of grief into apparent success and joy was marred by the occurrence of a psychic crime to which I fell victim in 2007 shortly after entering this Industry of psychic practice and spiritual wellness. In my book, “Pandora’s Box” subtitled, “The call for regulation and bringing back hope,” I share my story as victim and survivor of this crime. The perpetrator was a male charlatan presenting himself as a psychologist, North America Shaman and psychic. I was not the only muted victim. In 2010, the police having opened a case on this man’s crimes including the psychic aspect of them contacted me. The perpetrator later committed suicide prior to standing trial, and was named “a danger to society” by the health commission. Click here for Sydney Morning Herald newspaper article,”Healer deceived woman in need” 9th Dec 2009. The police though in recognition of his crimes psychic in nature, mainly due to pattern being established as reported by his victims, stated they could not prosecute for those, as the judicial system did not recognize them. First a bill must be passed through parliament. For a bill to be passed, psychic crime and psychic practice needs to be further understood. Sadly, in the absence of Justice, there remains little to no recognition or avenue of healing or support for victims of such crimes. 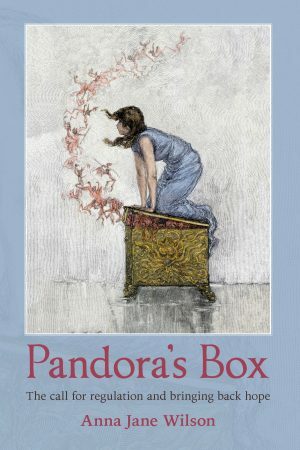 In my book, Pandora’s Box, I map where the development of psychic skills such as clairvoyance sits safely within the human experience and away from the dark arts of psychic practice, and where the impact of psychic crime sits within the field of mental health. I present how and why regulation and education is now imperative for the industry of psychic practice to be formally vetted, understood and accepted and most importantly, to continue in a manner that is duty of care applied. Welcome to a path in human potential.